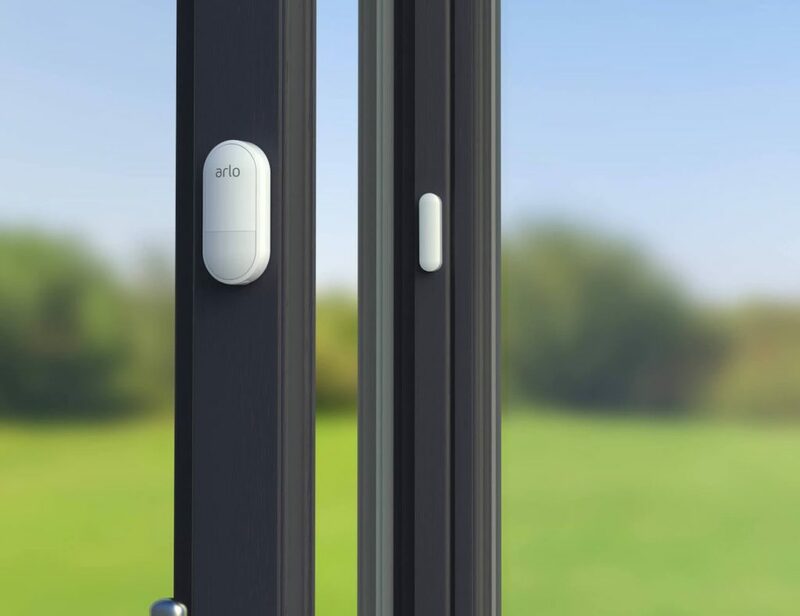 Stay in total control of your home with the Arlo smart home security products. Their HD-quality videos make sure to give you the correct footage of your home with complete peace of mind. 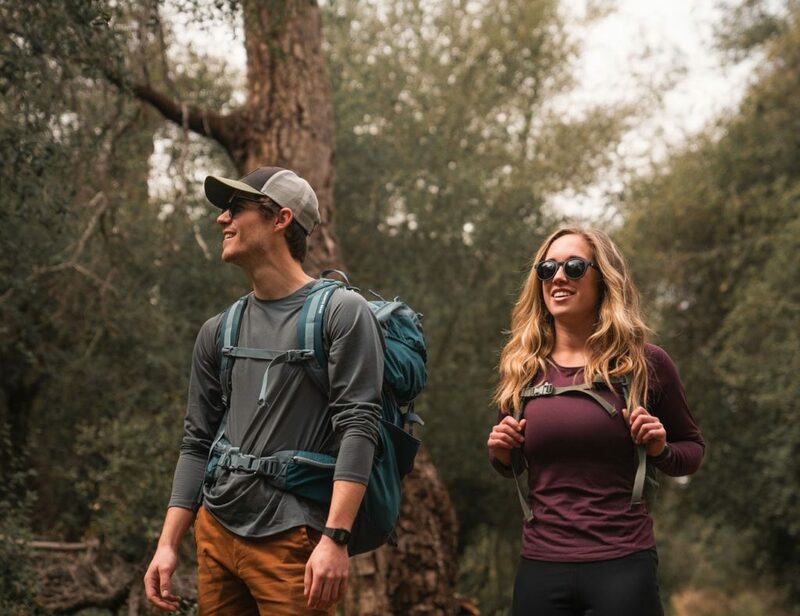 It allows you to set up, access and control all of the connected Arlo devices by yourself. 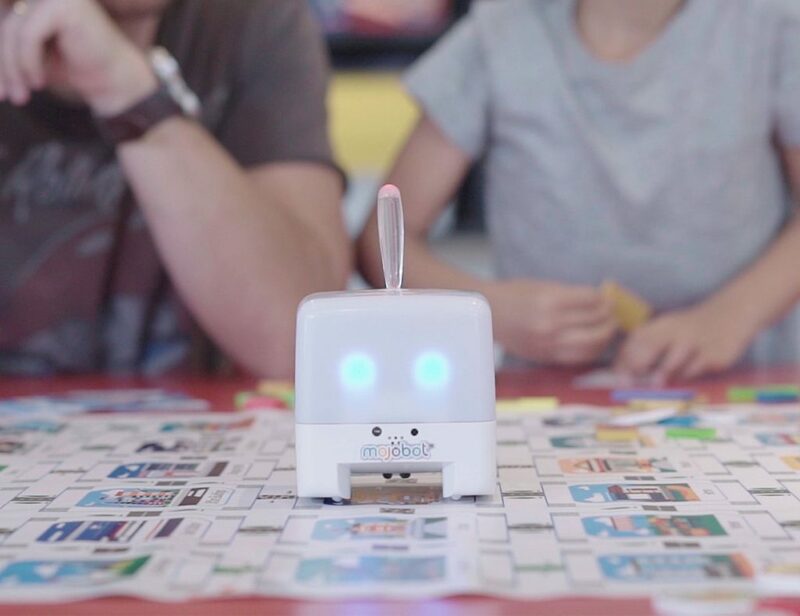 It helps control primary access points to your house. 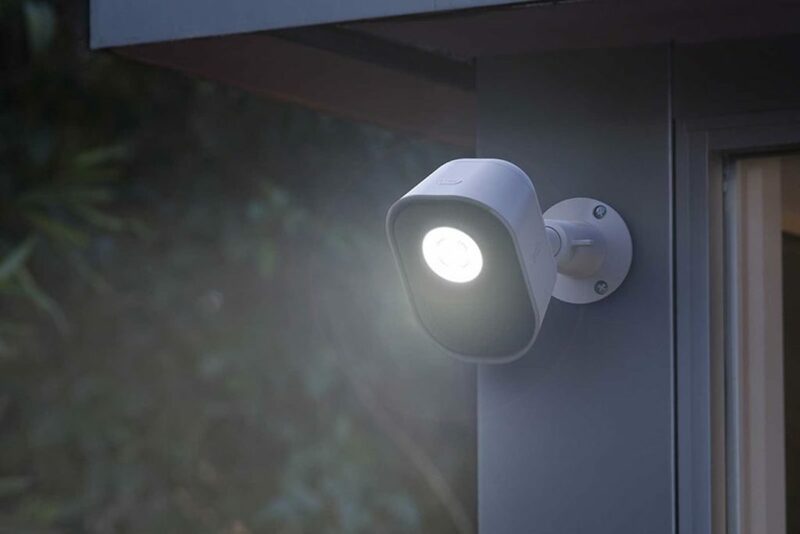 Light up your property whenever you need with the Netgear Arlo Smart Home Security Light. 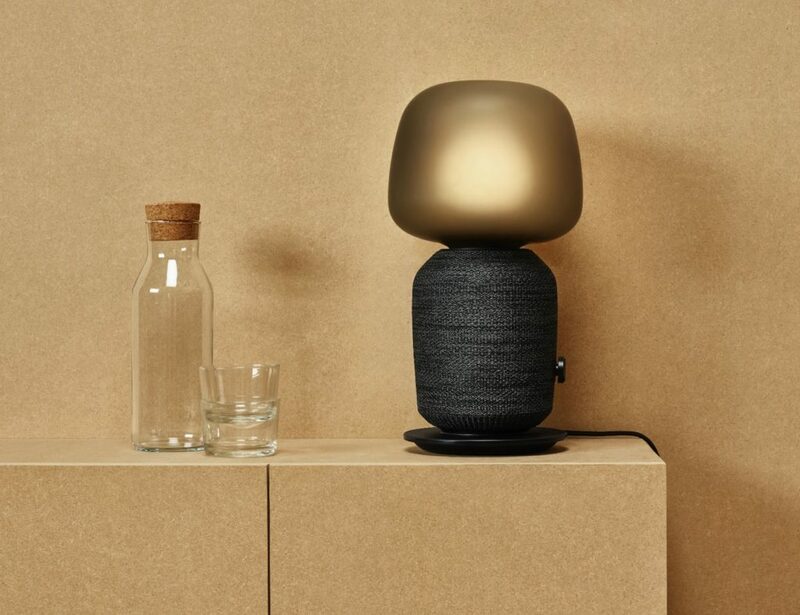 Completely wire-free, you can easily place this light anywhere you want to illuminate when it’s dark. 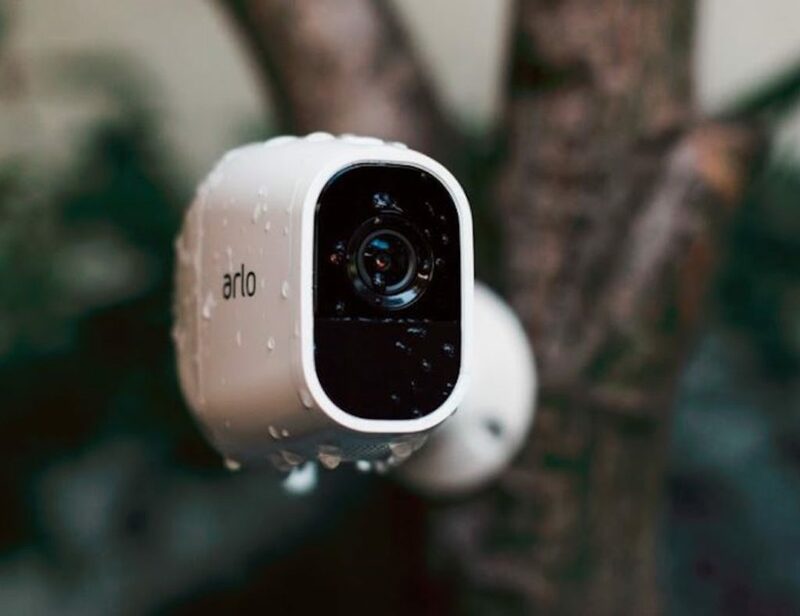 You can use it to light up your driveway,..
Upgrade your Arlo system and keep watch over your home with the Arlo Pro 2 Smart HD Security Camera by NETGEAR. 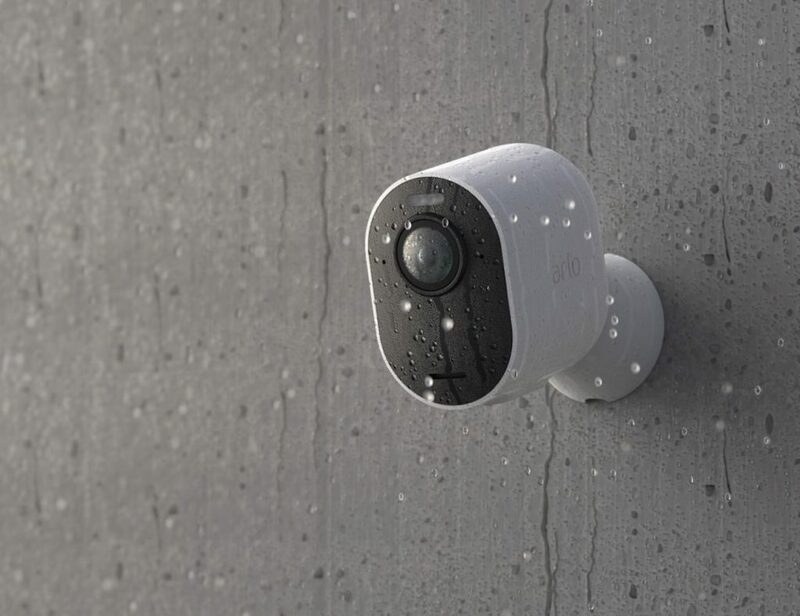 This tiny camera adds another eye to your security setup. 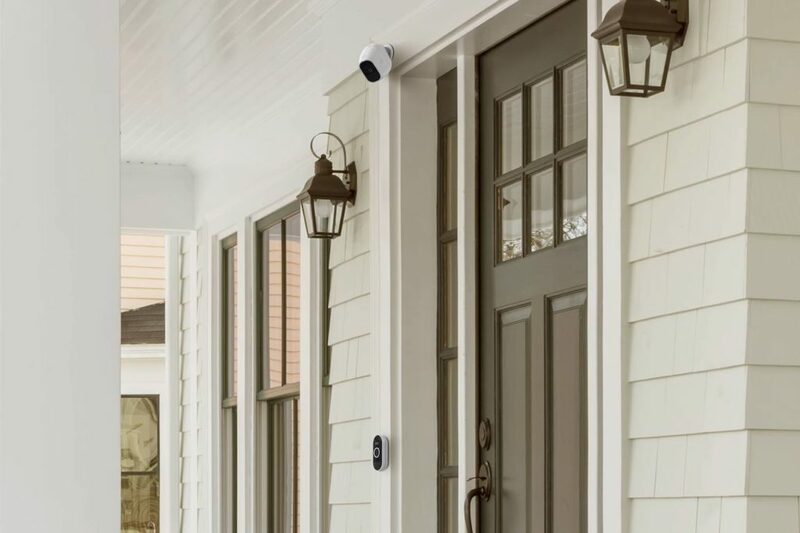 The Arlo Pro 2 records continuously, day and night,..
Have total control over your front door when you have the Arlo Smart Audio Doorbell. 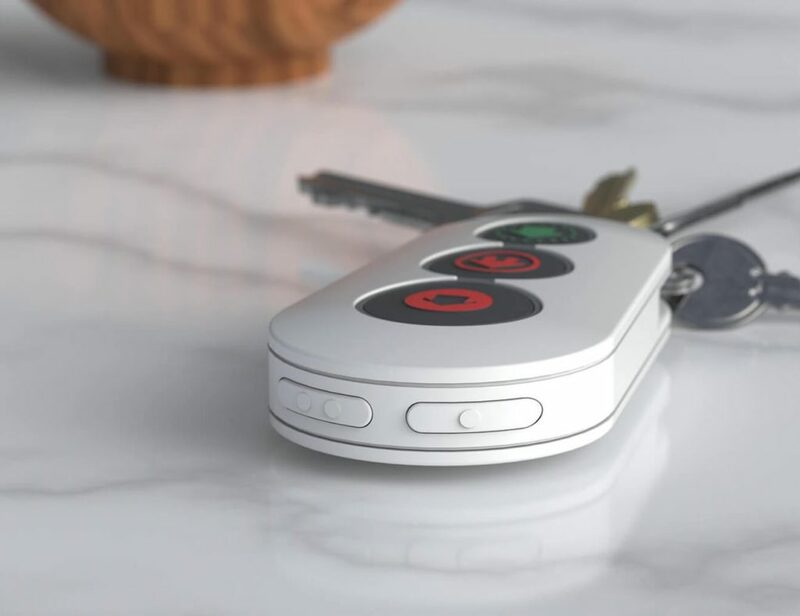 Another amazing security device from the NETGEAR brand, this intelligent doorbell offers so much more than a chime. Connecting to your smartphone, it provides a.. It picks up on all the important details in any weather or light condition.